More Than a Gig: A Survey of Ride-hailing Drivers in Los Angeles highlights the lived experiences and job conditions of drivers working in the gig economy. It is the first comprehensive study of drivers working for transportation networking companies (TNCs) in Los Angeles County. For many drivers, driving is their full-time, primary work. 2 out of 3 ride-hailing drivers in Los Angeles rely on driving as their main source of income. 1 in 2 drivers say that driving is their only job. Drivers are facing financial hardship. 44% of drivers report difficulty paying for work expenses such as gas, insurance, and car maintenance. 55% of drivers would prefer to earn a set hourly wage after expenses. Drivers want to have agency over their work. 4 in 5 drivers want to be able to negotiate their contracts and have access to workers’ compensation and health insurance. 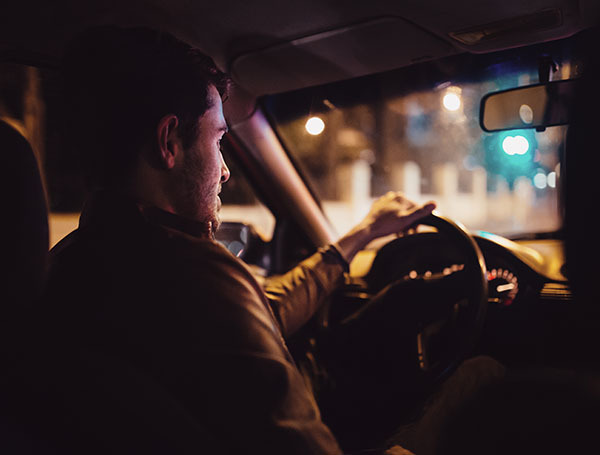 Report authors recommend regulating TNCs to decrease unfair competition with other transportation providers; promoting drivers’ control over their work; and expanding research on gig work and ride-hailing services. They also emphasize the necessity of quality jobs and livable wages for all workers.